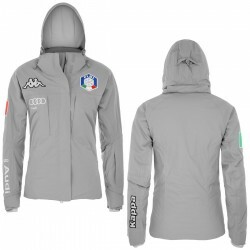 Woman There are 197 products. 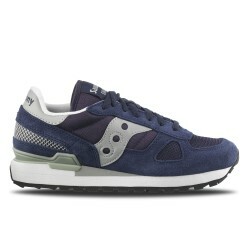 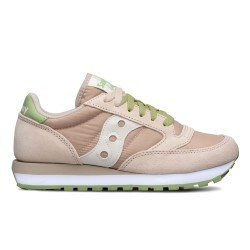 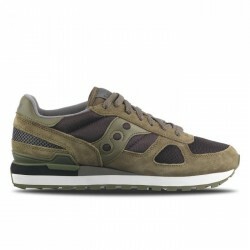 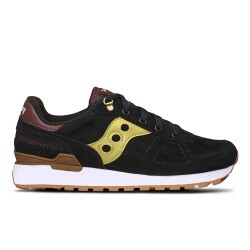 SAUCONY ORIGINALS MODELLO SHADOW The most colorful sneakers, more engaging and more than trend of the moment !! 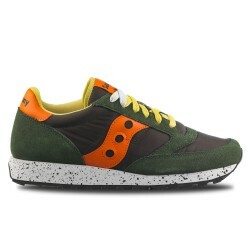 SAUCONY ORIGINALS MODELLO JAZZ The most colorful sneakers, more engaging and more than trend of the moment ! !